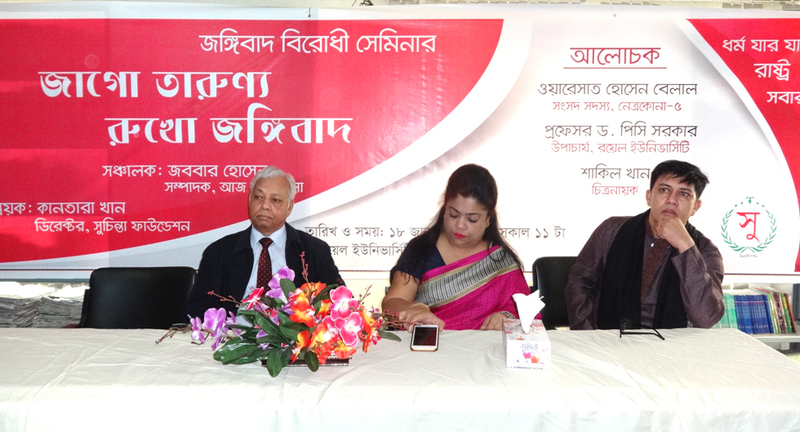 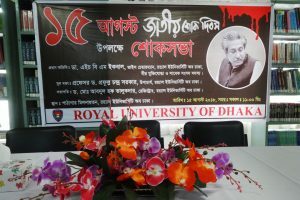 Royal University of Dhaka and Suchinta Foundation jointly organized a seminar on Anti Militancy on 18 January 2019 at the Auditorium of RUD. 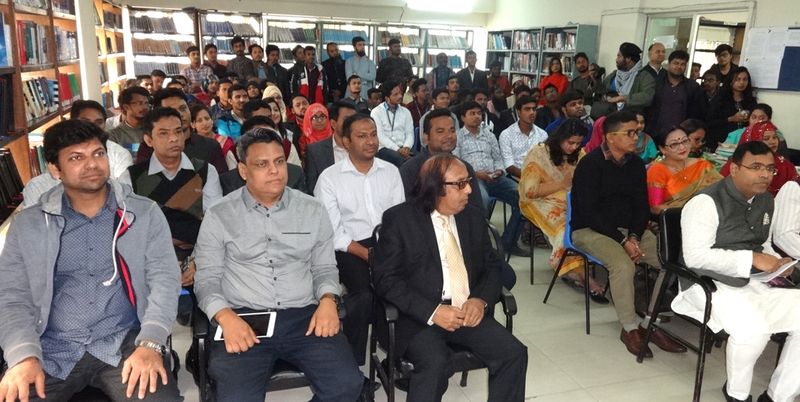 The seminar began with the speech of Dr. Prafulla C. Sarker, Vice Chancellor of RUD. 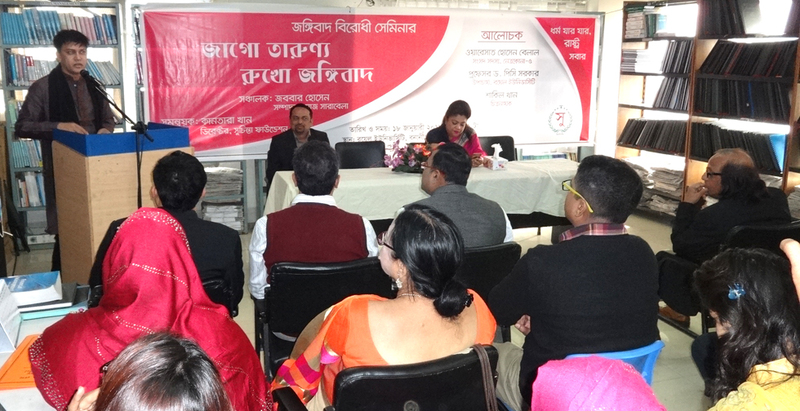 The seminar has started with the Slogan “Wake up Youth, Stop Militancy”. 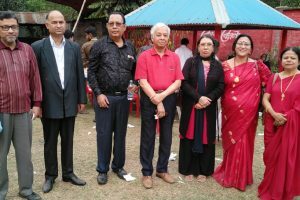 The seminar was felicitated by Kantara Khan, Director of Suchinta Foundation and renewed film actor Shakil Khan who delivered their awareness and valuable speeches, before the gathering. 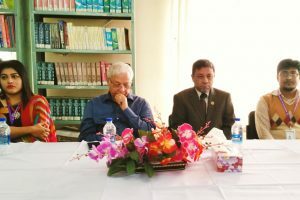 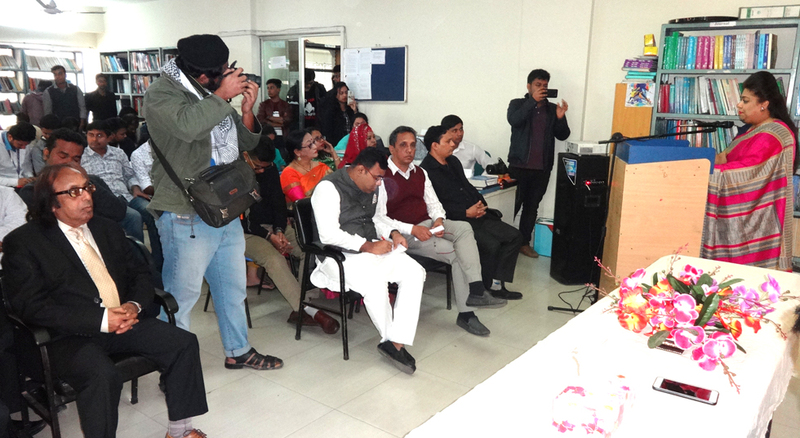 All Faculty members, officers, students and some guests were also present in the seminar.